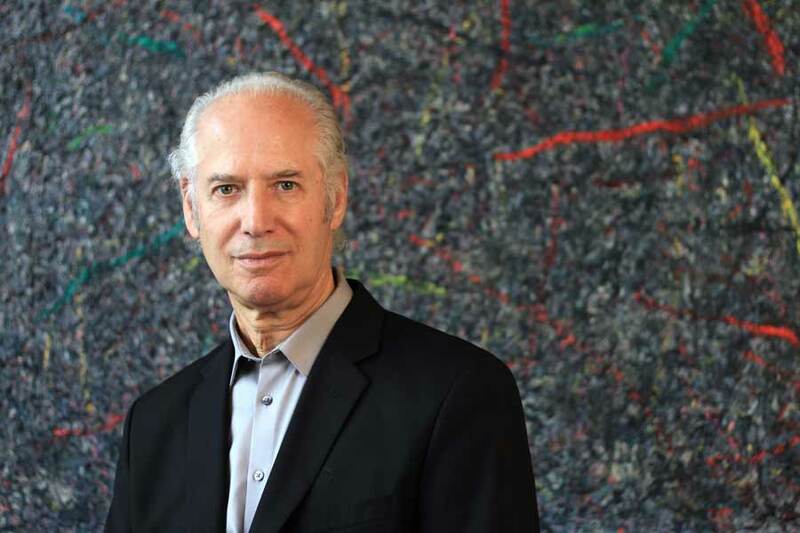 Zev Siegl motivates business managers and entrepreneurs to make good new venture decisions. Intriguing stories about Starbucks’ successful start-up deliver practical insights that empower leaders of new ventures everywhere in the world. With photos, video clips, words and humor, his keynote presentations re-energize leaders everywhere to sharpen their vision, manage risk, find mentors, secure funding, market effectively, set up operations and build success. Add Zev’s presentation "Right From The Start -- the global toolkit for new venture survival" to your conference program to attract the right people and empower them to transform an idea into action that will improve your region’s economy. View a short clip of one of Zev's recent presentations below.